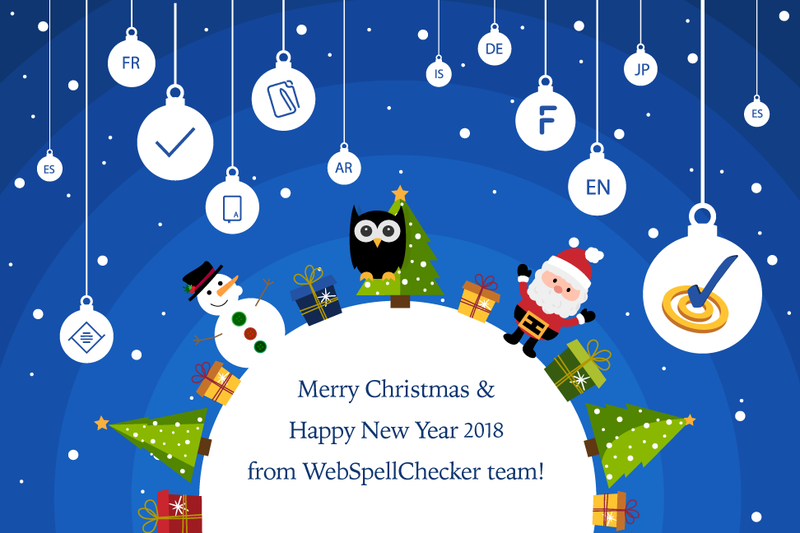 Merry Christmas and Happy New Year 2018 from WebSpellChecker! 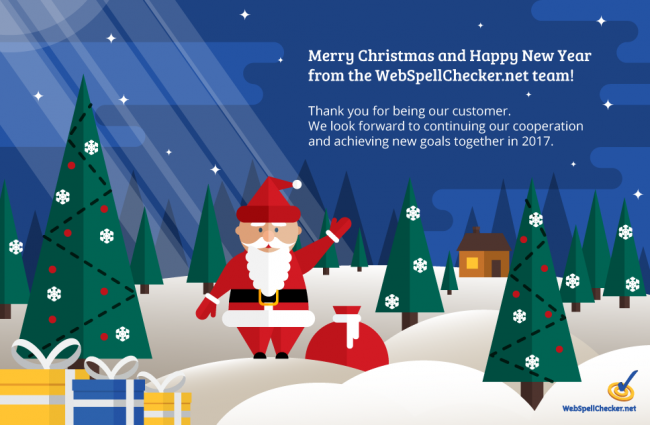 Merry Christmas and Happy New Year 2017 from WebSpellChecker! 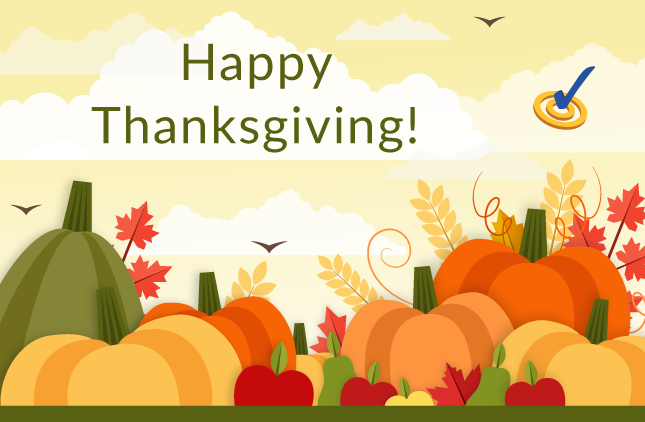 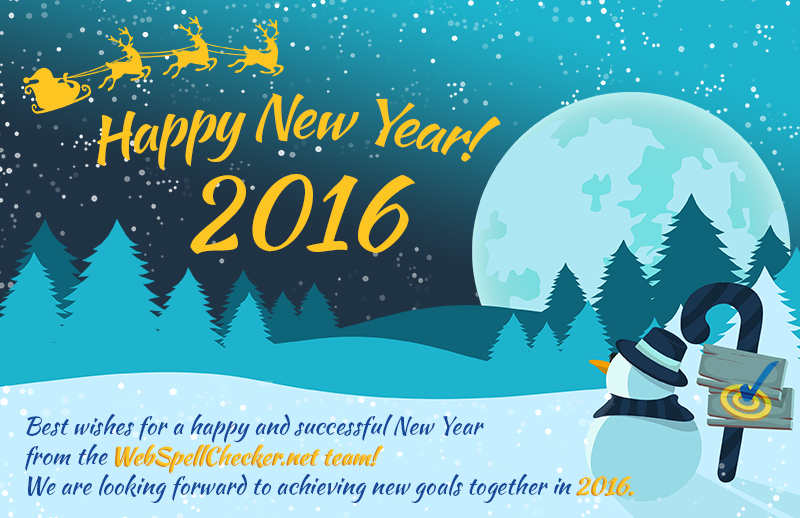 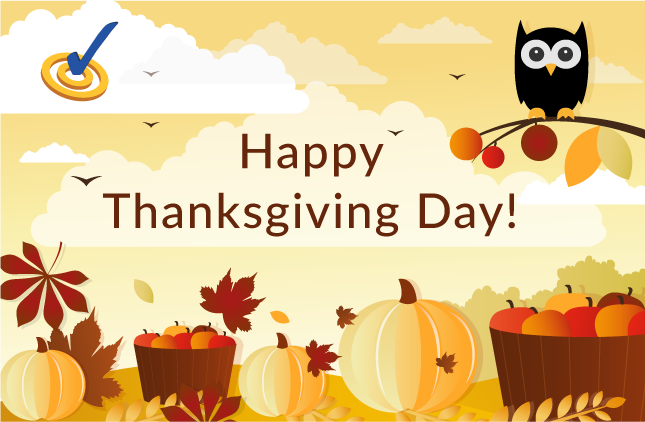 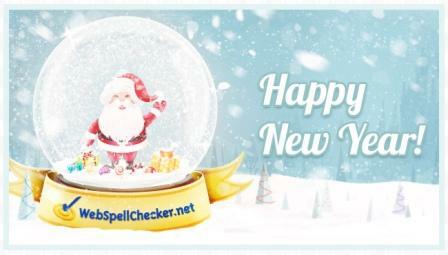 Happy Holidays & Best Wishes from WebSpellChecker.net Team!